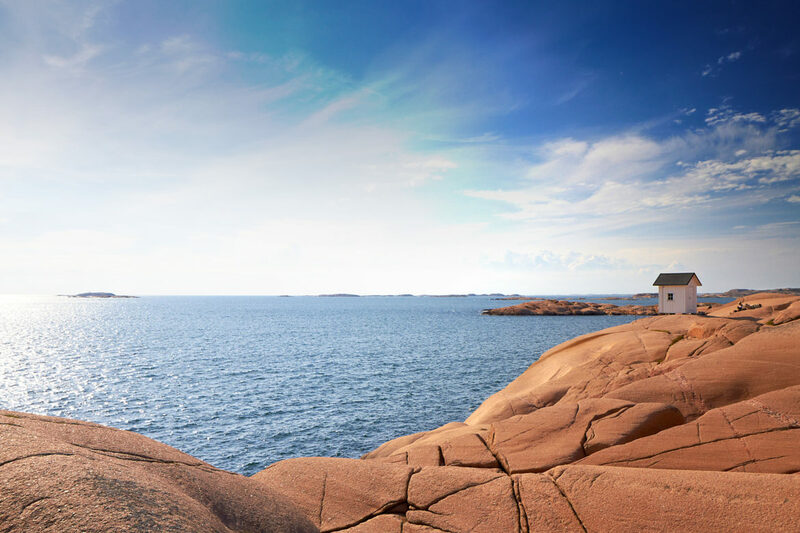 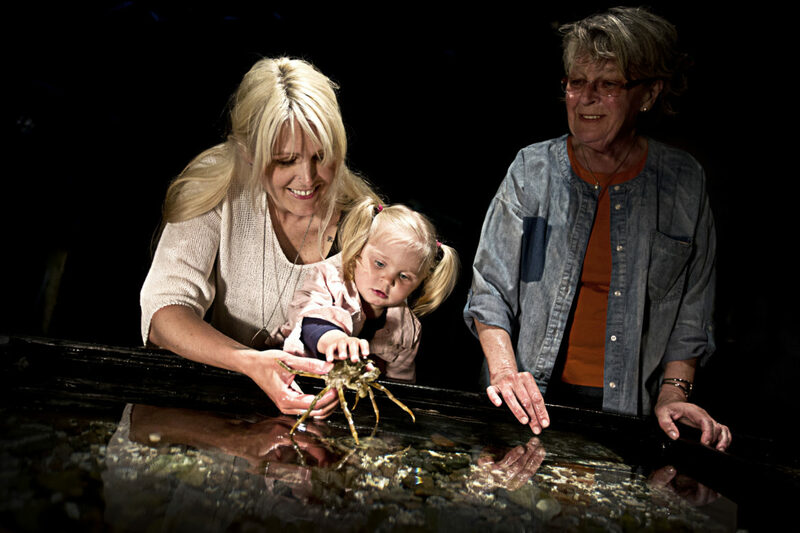 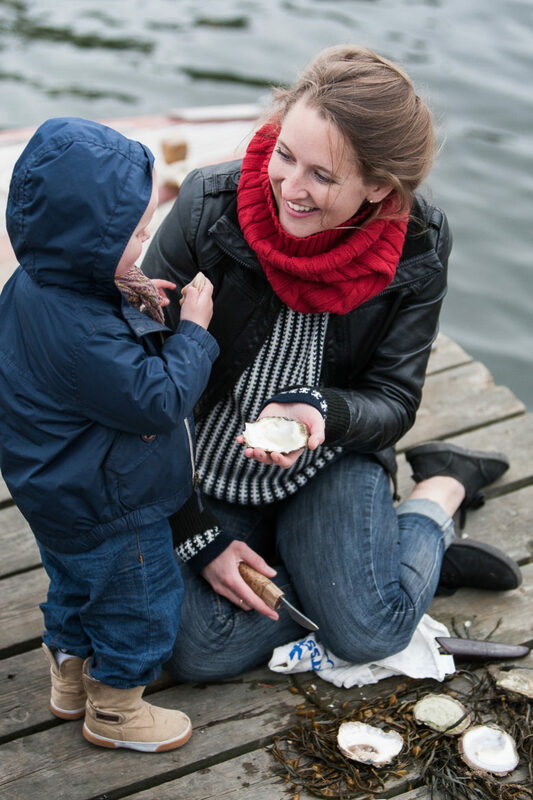 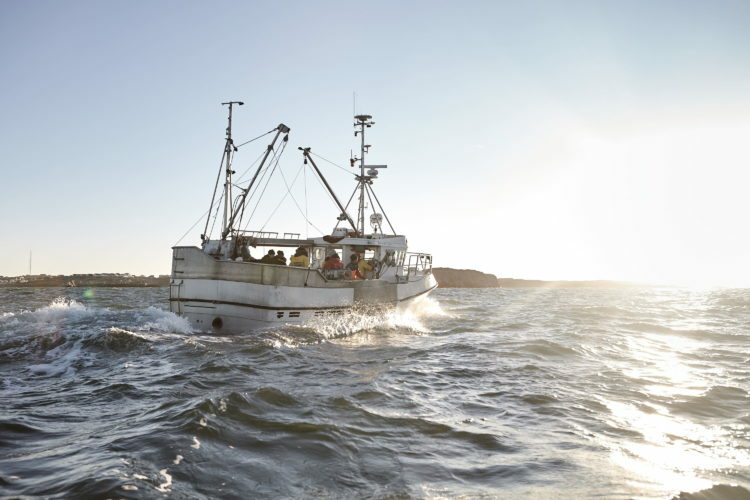 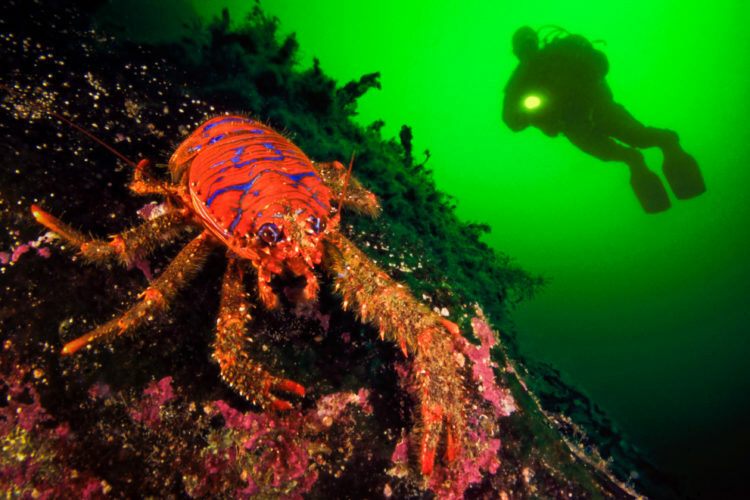 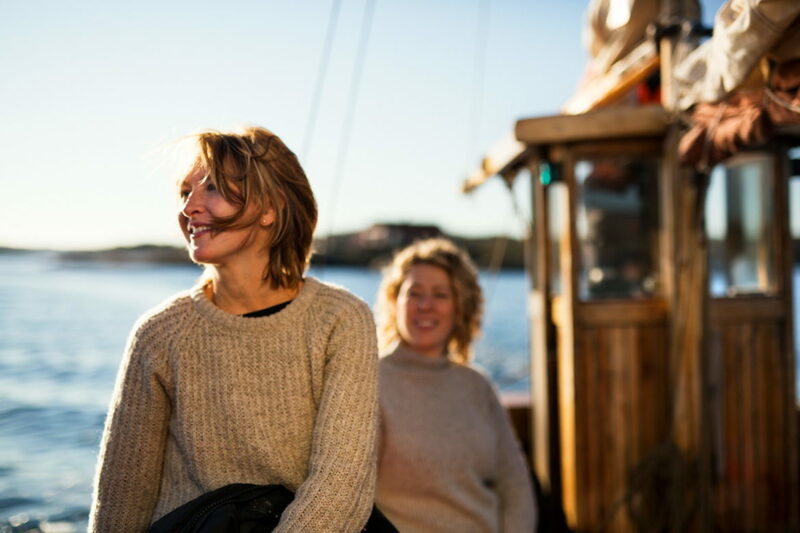 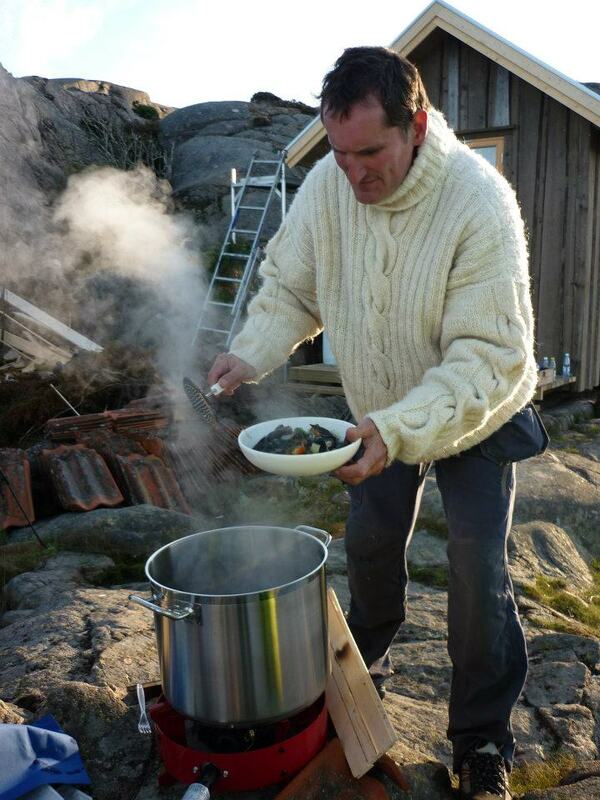 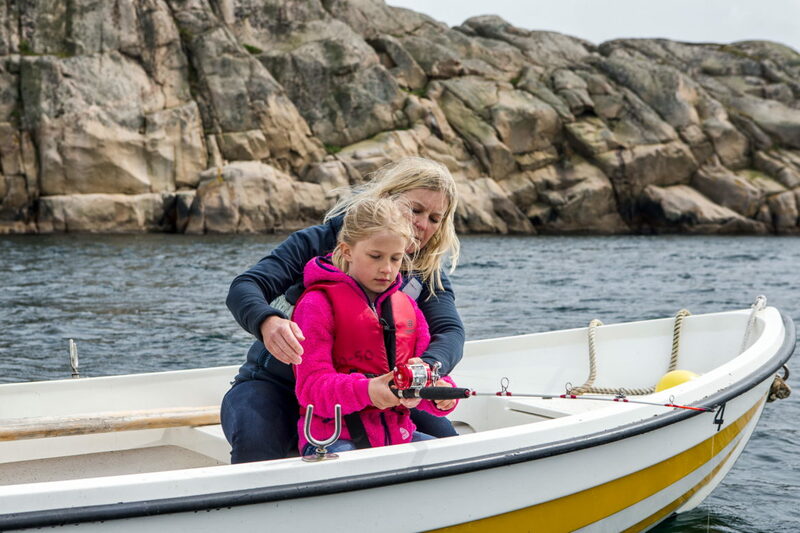 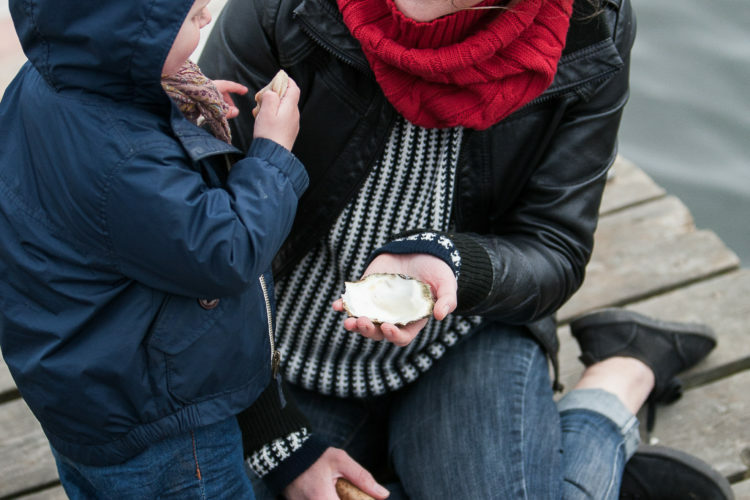 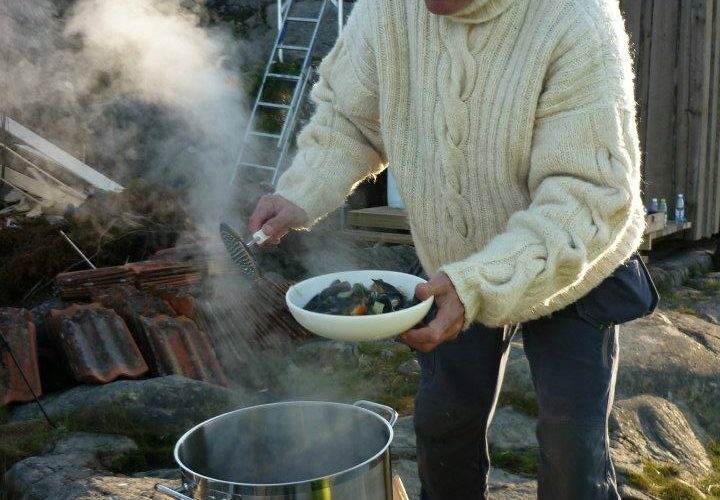 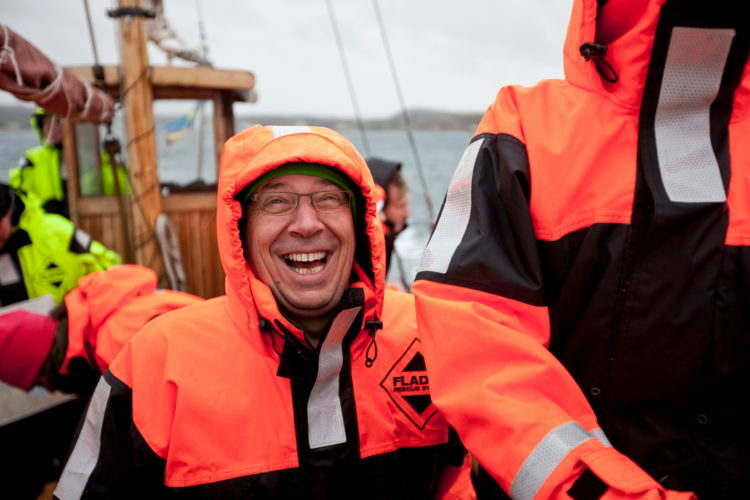 Visit historical sites, museums, boat- and art exhibitions or try out a cultural experience by tasting freshly caught oysters directly from a fishing boat or just grab a cup of coffee and soak up the salty and genuine bohus feeling. 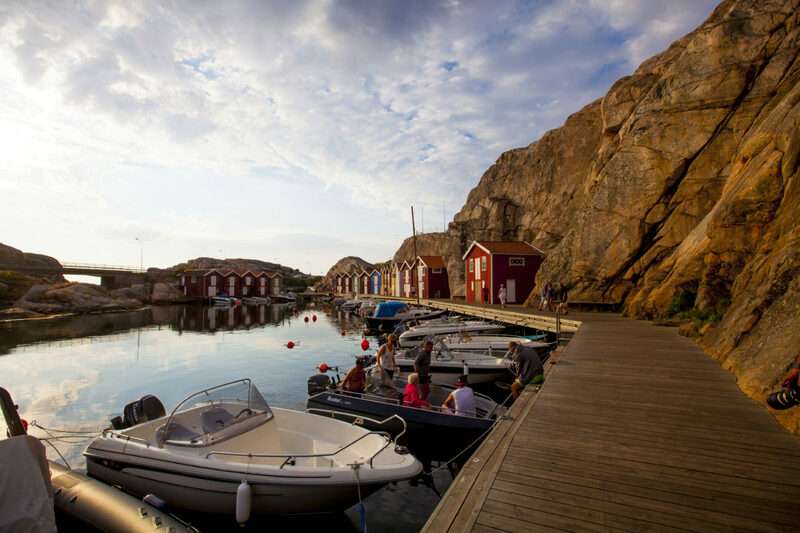 In West Sweden you can visit recognisable places from literature and film, like Fjällbacka and Marstrand, roam around historic monuments like the rock carvings in the Tanum World Heritage site, cycle along the Göta Canal, which has been chosen as the Swedish construction project of the millennium or visit the Kosterhavet, Sweden’s only Marine National Park, with a total of 6000 species in the sea, and as many again on land! 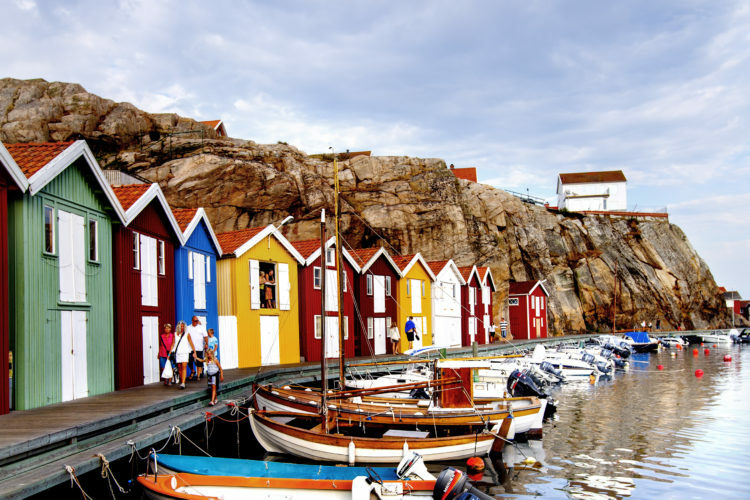 200 of them are utterly unique and don’t exist anywhere else in Sweden. 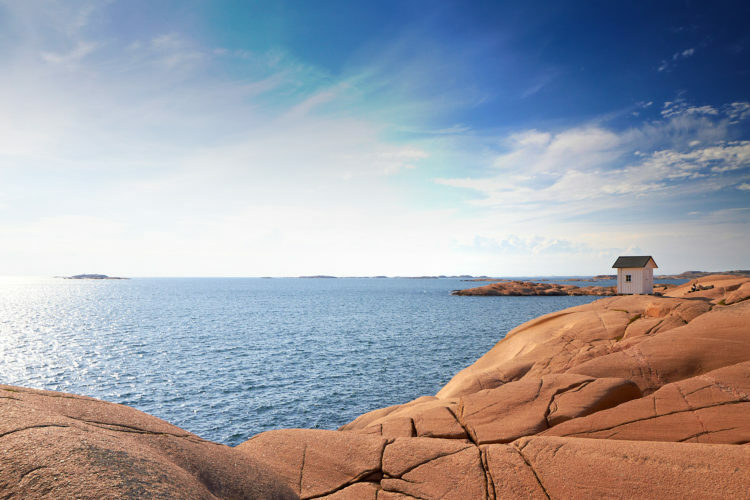 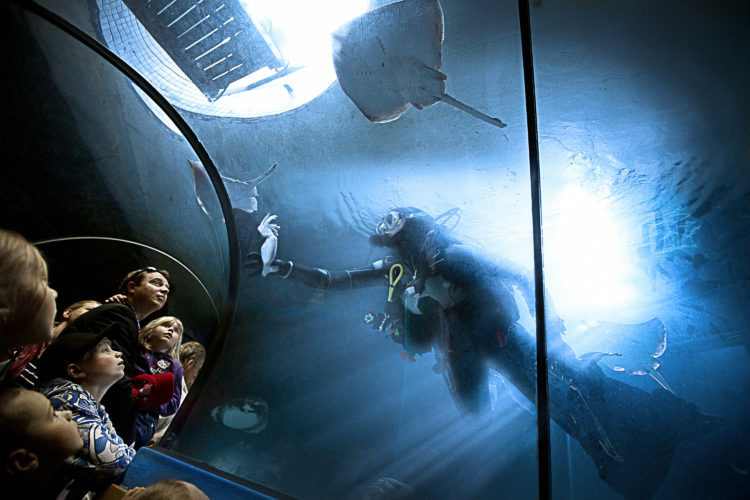 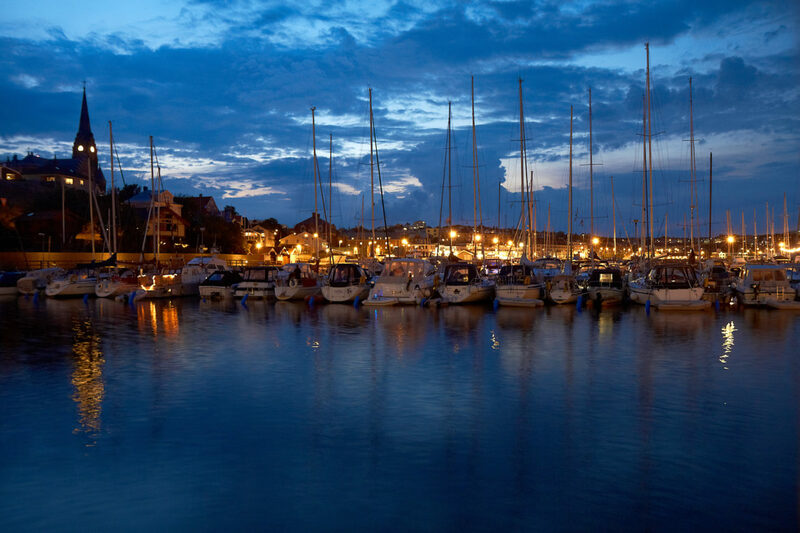 Some of West Sweden’s popular tourist attractions include 700 year old Läckö Castle in Lidköping, the internationally renowned Nordic Watercolour Museum and Pilane giant outdoor sculpture park on Tjörn, the Rörstrand Centre in porcelain’s home town, Lidköping, Varnhem Abbey, Carlsten Fortress and Karlsborg Fortress – two of the largest and best preserved in Sweden, as well as Gunnebo Castle with its organic gardens, just outside Gothenburg. 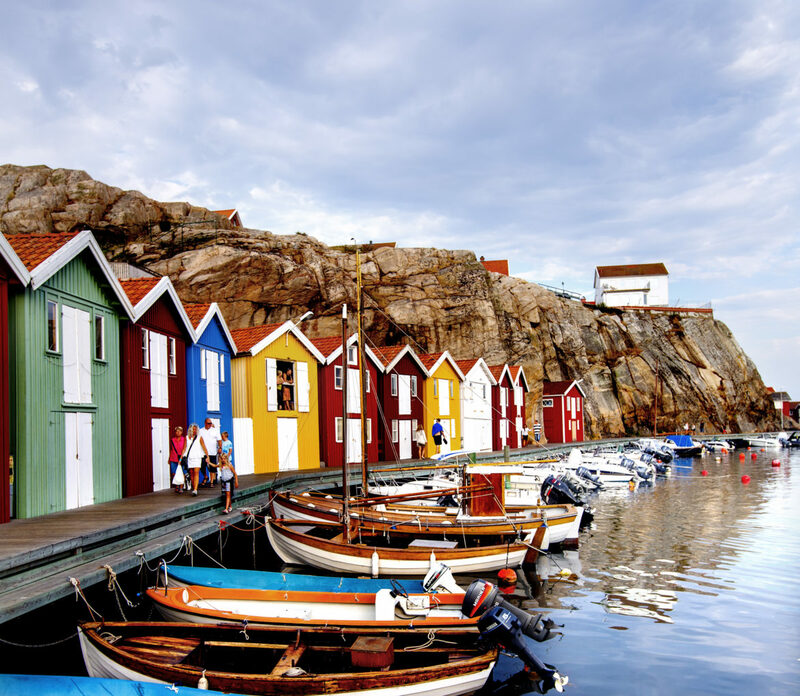 If you want cultural experiences you could attend Way out West, the music festival arranged annually in Gothenburg, stroll among the crowds on the boardwalk in Smögen, watch the big yacht racing events in Marstrand, mooch for bargains in vintage shops and flea markets, squeeze your own Vendace roe in a fisherman’s hut or just have a ‘fika’ and drink in the unique ambience. 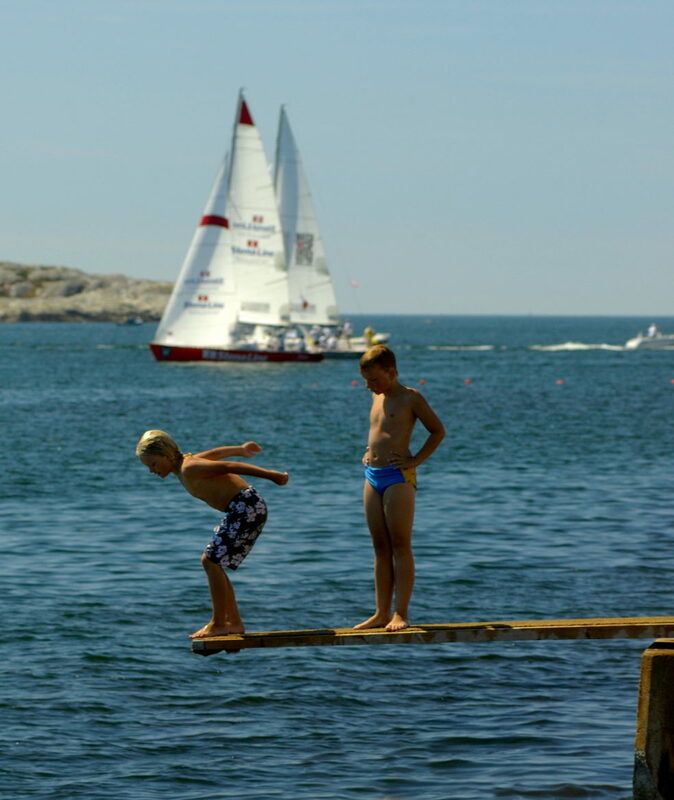 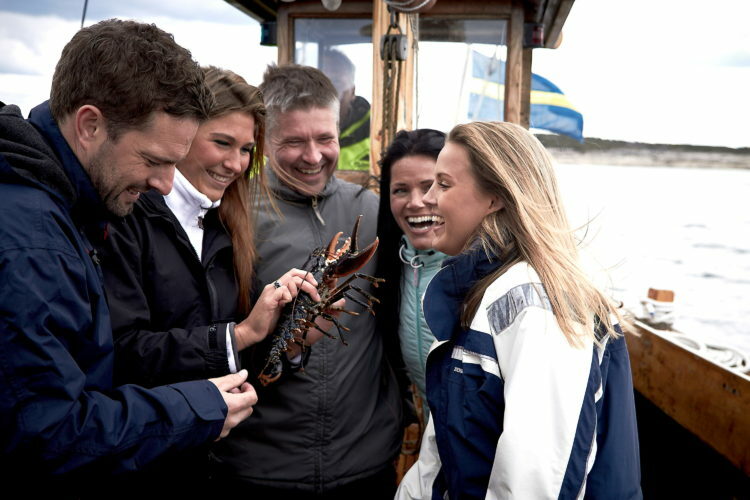 Inspiring culture is part of West Sweden.